That’s the way Ernest W. House, inventor and maker of the Superflex Radio, was described. He was a true entrepreneur and inventor. In 1925, House, a resident of Birmingham, Alabama, began a business called Radio Products Corp. He started work immediately on a new design and circuitry for radios and received a patent for the design in 1927. 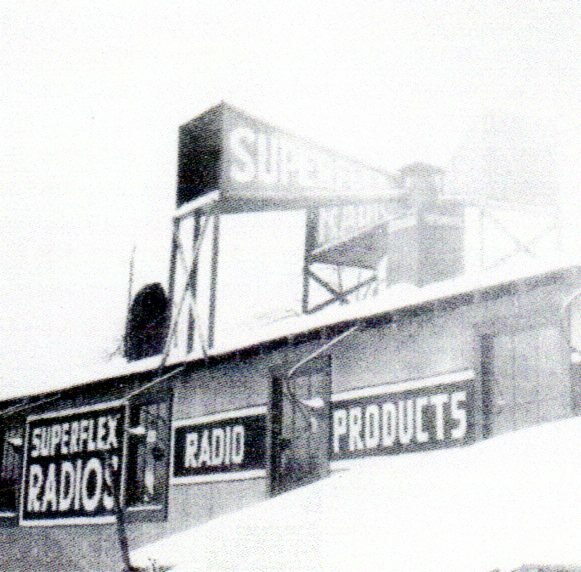 At a small factory on 28th Street North in Birmingham, House started making the one-dial Superflex. Each radio was individually made and inserted into a two-tone walnut case. Two jacks were installed so that a loudspeaker could operate at the same time that headphones were plugged in. The retail price of the radio was $80, but no records exist which reveal how many sets were actually made. Hit by the Great Depression, the business folded in the early 1930s.